*This promo code may be used on orders placed between January 10, 2019 and January 16, 2019 at 11:59 PM ET. The order must contain at least $15 of Chinese Single Herbs and/or Formulas from the following herbal brands or their subsidiaries - Blue Poppy, Evergreen, Far East Summit, Golden Flower, Griffo Botanicals, KPC Herbs, Health Concerns, Kan, Mayway, Nu Herbs, Pacific Biologic, Pacific Herbs, Sun Ten, Tanglong, TCMZone, or Urban Herbs, before shipping or taxes. 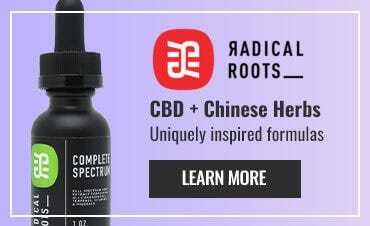 (Discount CANNOT be applied to CBD hemp extract products or the products listed within our SUPPLEMENTS category). This promo code cannot be combined with any other discount or promo code. Single-use promotion only, while supplies last (cannot be applied to out of stock products). No price adjustments will be made to previous purchases. Purchases made with this offer are not eligible for future price adjustment. Use of this promotion constitutes acceptance of these terms and conditions, except where prohibited by law. Discount applies to merchandise only and not shipping & handling, or taxes. Wholesale orders not eligible for discount. You need to be registered as a Licensed Practitioner to Purchase this Product. 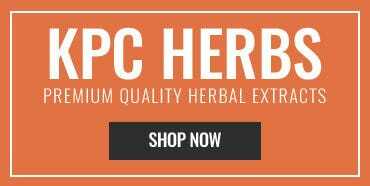 of herbal formulas and you will qualify for FREE GROUND SHIPPING on your entire order.